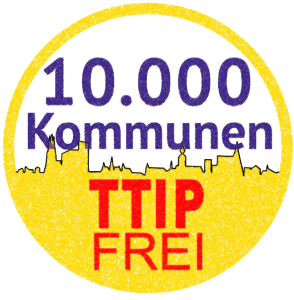 Across Europe local authorities speak out against TTIP. 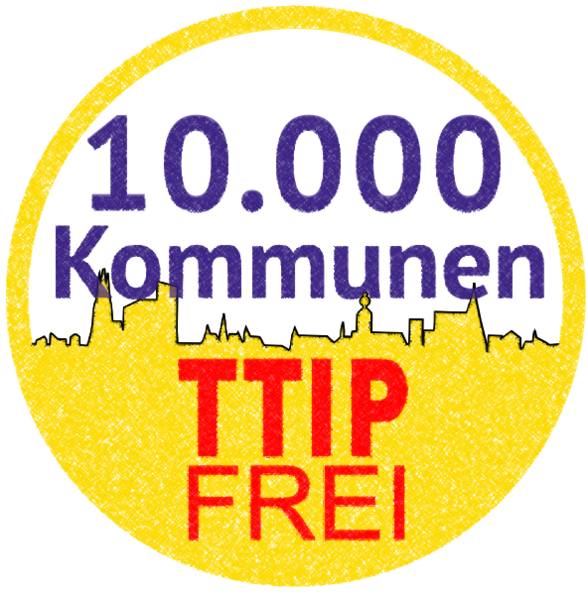 In many countries “TTIP free zones” are groing. Below you find campaign materials like templates for resolutions on the local level from many European countries. See how the resistance against TTIP is growing in Europe’s local authorities from small villages to capital cities.